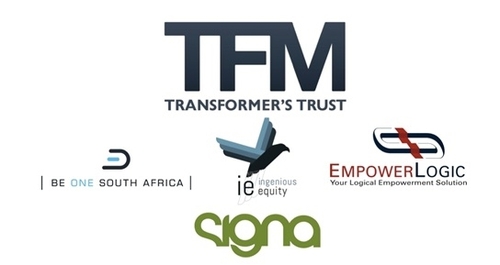 TRANSFORMATION "It is more than simply Black and White"
Join the TFM Transformers Trust members in an intimate, interactive environment and benefit from their vast in-the-field expertise. This unique opportunity will provide a platform whereby you can test your B-BBEE strategy against more than 50 years collective experience. of Skills Development and Enterprise and Supplier Development, elements that are hampering organisations from optimising their B-BBEE investment. These elements are identified Priority Elements, which are vital to any organisation's scorecard, it is critical that organisations recognize the inherent value of their procurement decisions and skills investment. This Forum will holistically address the following questions, which have been identified as shortfalls in many B-BBEE strategies.